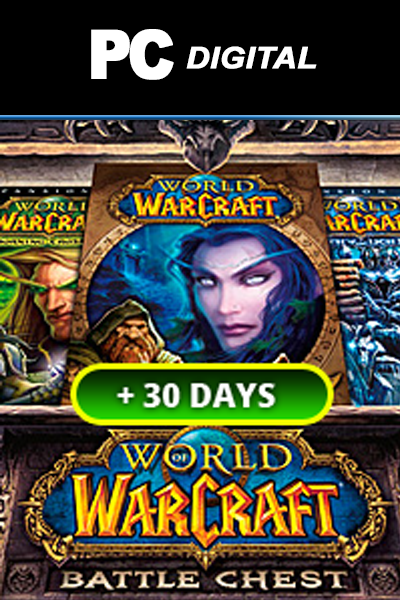 Warcraft 60 day subscription. This product is a digital code, once bought, the code will be sent to your email or can be downloaded directly from your screen. These codes are original and produced by Bizzard.These codes have no expiry date. Automatically renew your game time, now! Game time running out? 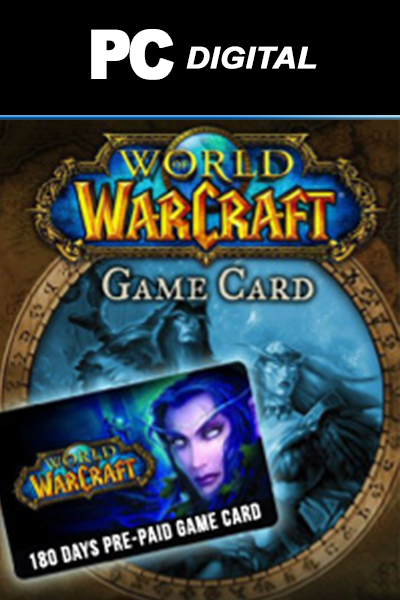 Keep the adventure going with a subscription to World of Warcraft, with World Of Warcraft - 60 days subscription plan and a wide range of payment options, setup is quick and easy. Continue Your Adventure! Your subscription will automatically renew, so you can spend less time tinkering with your subscription and more time questing, navigating, and battling your way through Azeroth! Unlimited World of Warcraft With a subscription, you don’t have to worry about your game time running out — you can play as much as you want, any time, any place. Your characters will be waiting! How much is World of Warcraft 60 days (EU)? The standard price for any WOW subscription will vary depending which store you purchase them from. Our Warcraft 60 day subscription codes are 100% legit (you can check our FAQs) and some of the Cheapest Warcraft 60 day subscriptions available in the market. Our prices are low because we buy in bulk allowing us to offer discounted Warcraft 60 day subscription codes. Are you enjoying your World of Warcraft experience and wish to extend your gaming period but without having to constantly update your subscription every month? 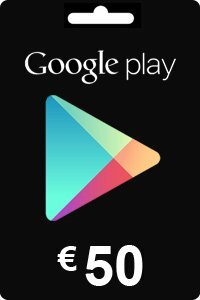 With our World of Warcraft - 60 days subscription you will enjoy a year of the advantages and the unique possibilities of World of Warcraft. Because we deliver the code digitally and directly in your email, you will immediately be able to redeem your live code. 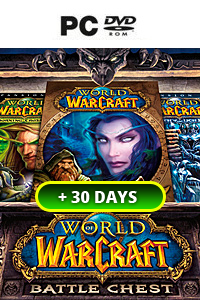 Can't get enough of World of Warcraft but your 30-day free trial is finished? At livecards.eu, we give you the ability to extend your playing for another action packed 60 days. Get back in the zone and don't stop exploring and battling with this digital game code. Continue with your existing gaming account or start over with a new one. Either way, the action doesn't stop for you so get started now. Please note this product is intended for EU audience. No one likes to be tied down. With World of Warcraft subscriptions, you can change plans or cancel online at any time. No contract needed! ATTENTION: Redemptions codes are represented by COUNTRY and can only are redeemed via corresponding accounts. Please be sure you have selected appropriately in association to your account. Upon payment submission refund is NOT possible. Here at livecards.eu we keep it fast and simple so you can get back to gaming. To purchase your 60 days, simply input your information above with an online payment and the code will be shown on the following screen. Give the code away as a gift to by forwarding our email to your friends or family with the redemption code inside... Or just keep it yourself! 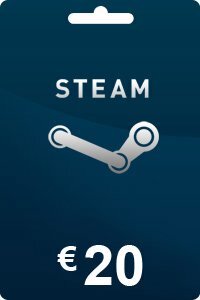 How to buy World Of Warcraft - 60 days (EU)? 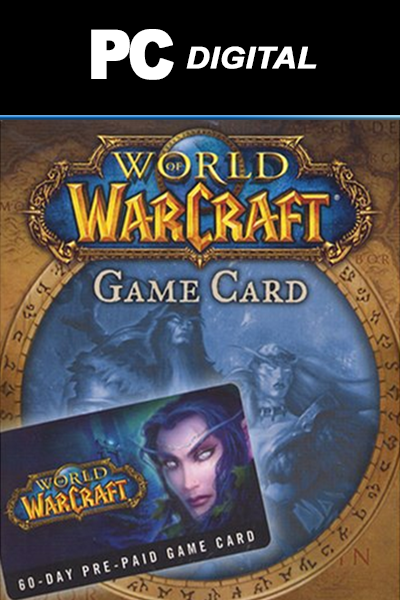 Buying World Of Warcraft - 60 days (EU) from Livecards.eu is as easy as 1 2 3! Simply fill in your email address, select a payment method and complete the payment! 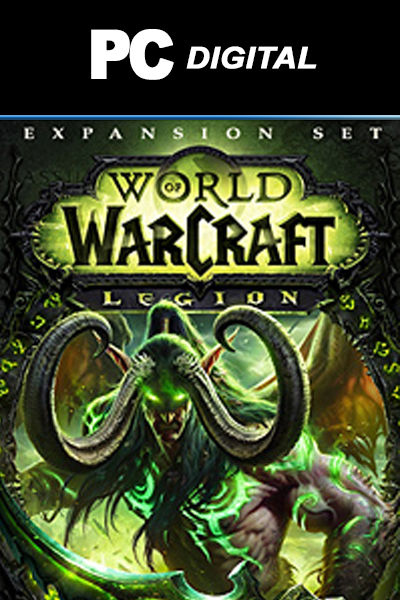 We have some of the cheapest World Of Warcraft - 60 days (EU) on the market.